See Touch Drawing in a Minute. 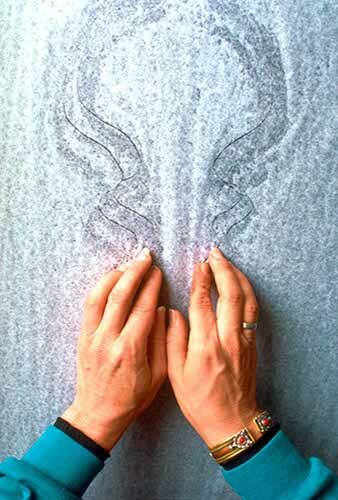 Learn about the simple yet profound process of Touch Drawing. Read stories of how people are using it in a vast range of settings. We provide all the educational media & art materials to start on your own. 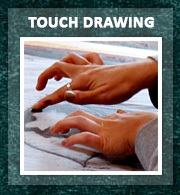 See my schedule of workshops and learn how you can facilitate Touch Drawing. The Annual Touch Drawing Gathering is the deepest offering of the year. 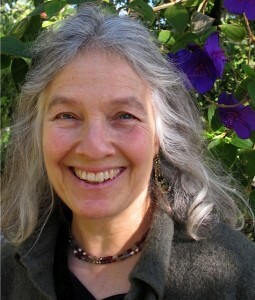 Our Online Community connects people who share a passion for healing arts and creative expression. See a vast array of images in the Galleries. View series that reflect transformative processes, and drawings inspired by leading authors and wisdom keepers of our time. Images are available as fine art prints, ecards, and original art. Consider the possibility of an Inner Portrait created for you, in person or via Skype. Read articles and interviews to get a sense of the context in which my work developed. Other creative mediums such as music, video and photographs are coming soon. This is going to be a place for me to have some fun! 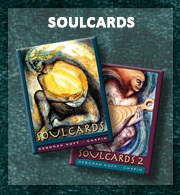 Out of thousands of images, I selected 120 for intimate use as SoulCards 1 & 2. 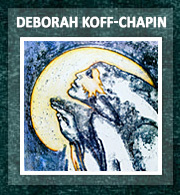 All SoulCards are also available as Fine Art Prints & Ecards. Read stories of the many ways people use SoulCards. Check What’s New to see our current activities. 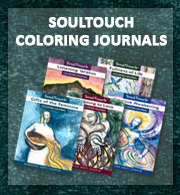 Sign the Mailing List to receive inspirational images, stories of how Touch Drawing and SoulCards are being used, and to be notified if I am holding a workshop in your region. You can also join our Online Community. I welcome the gifts you bring to this emergent field. Feel free to contact us.